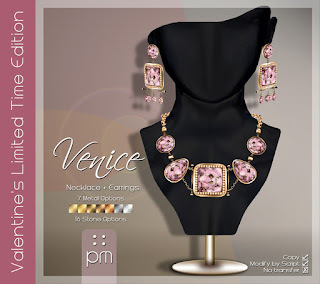 Valentine's Limited Time Edition Items | ! *PurpleMoon Creations* ! Getting ready for your Valentine's events? For these special occasions we always try to offer something special and unique. This time we propose a variation of our traditional limited editions. 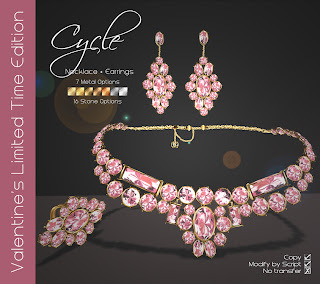 We will be offering exclusive colors of three gowns and two jewelry sets (as always price down) for a LIMITED PERIOD OF TIME. This time is not about quantities, it is about getting them in the time frame we scheduled. Keep in mind that after February 12th, these items will NEVER be available again. Don't miss out these exclusive items that only a few will own!